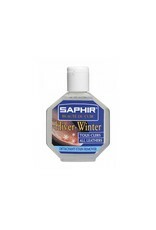 Saphir's Winter stain remover is very efficient against salt, rain and snow stains. 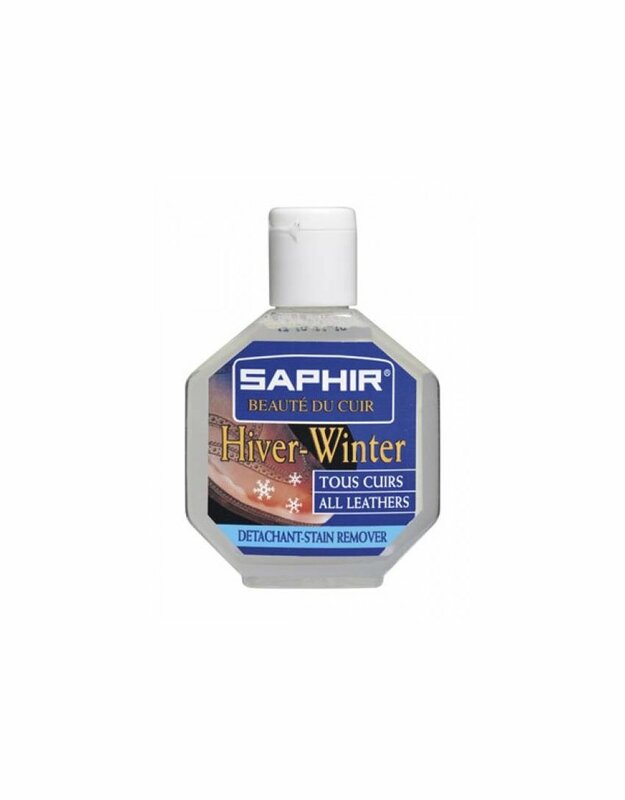 It can be applyed on all kind of leathers. 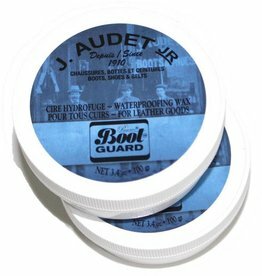 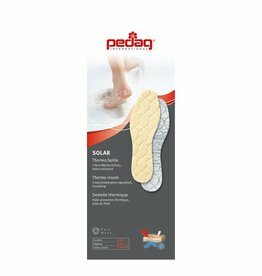 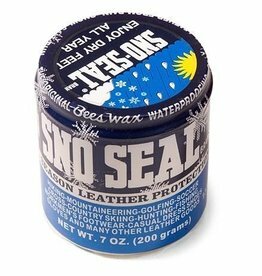 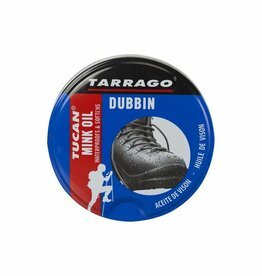 Therefore, you can use it on your boots, your shoes and your coats in smooth leather, suede and nubuck. 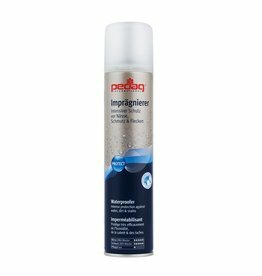 This gentle cleanser will effectively remove hard-to-clean marks with a conventional cleaner without damaging your items. 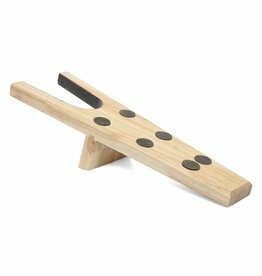 Simple to use, its practical small size fits easily into a bag, a glove compartment or the drawer of a desk.